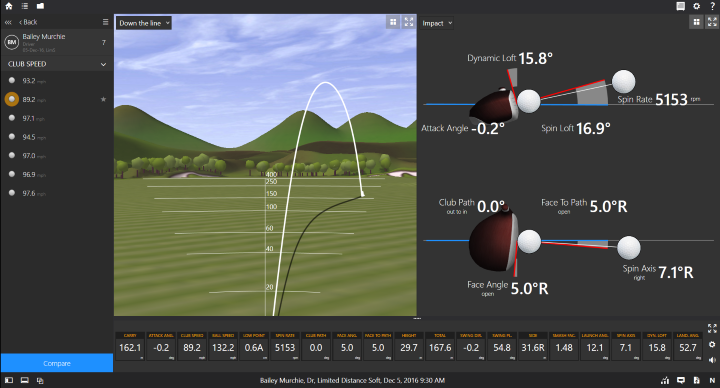 Trackman is the industry leader when it comes to measuring Club and Ball flight data. 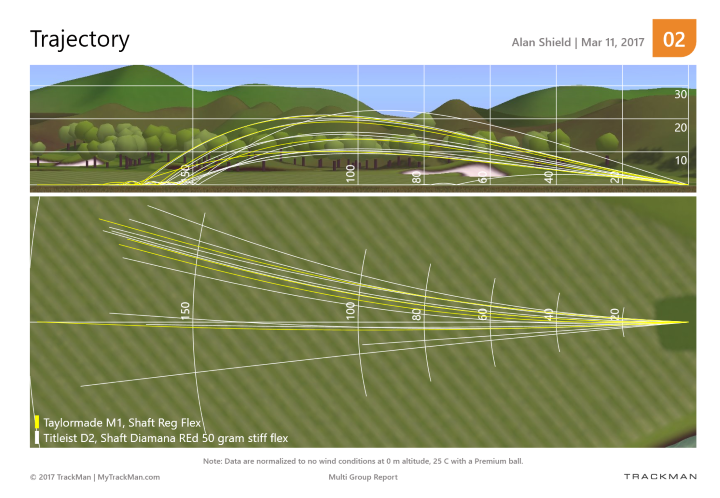 By knowing how the club has been delivered into the ball and how those delivery patterns have had an effect over the spin axis, spin rate and launch angle we are able to make positive recommendations on what equipment will help you best deliver the club to ball and change ball flight patterns. 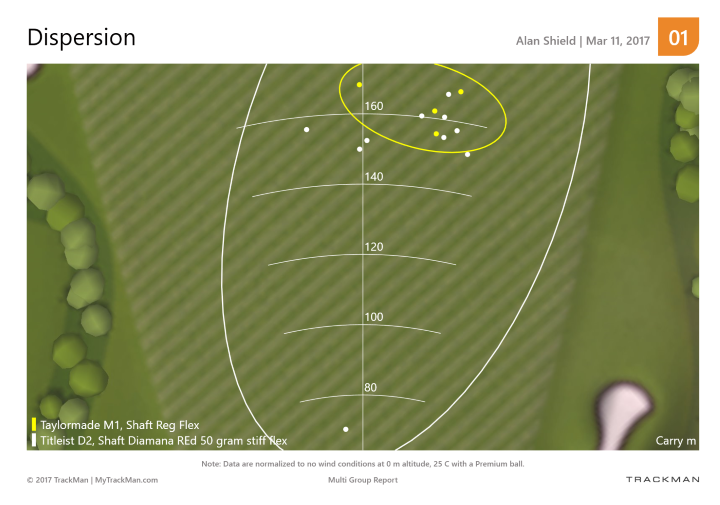 We are not always looking for more distance but looking for consistency in what is happening and in turn will lead to tighter ball dispersion. 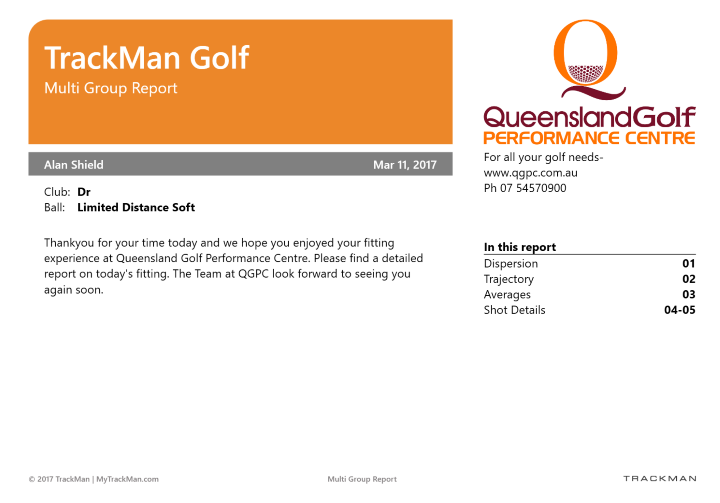 QGPC was the first facility to offer this Technology in Queensland and since have added another Trackman to our second Teaching Bay. We use Trackman everyday with all of our studio golf lesson and also with all Club Fitting.